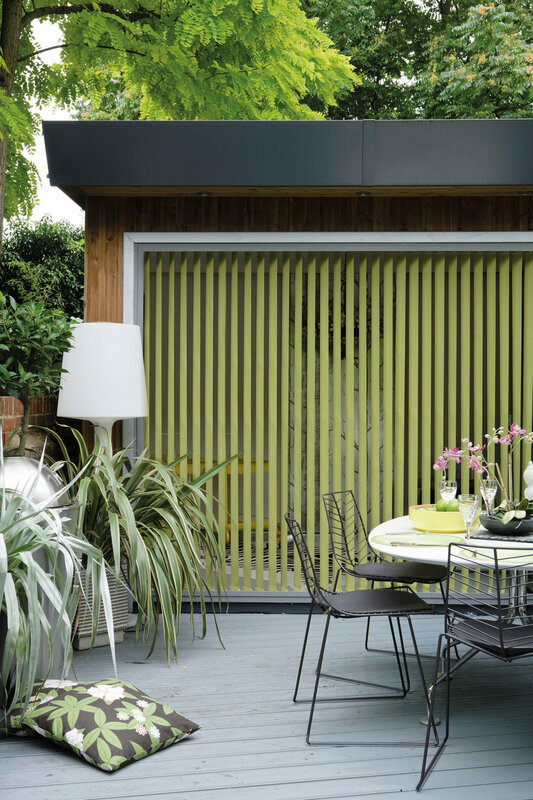 Verticals Blinds are both versatile and practical as they achieve the perfect balance of maintaining privacy while letting light filter through your home. 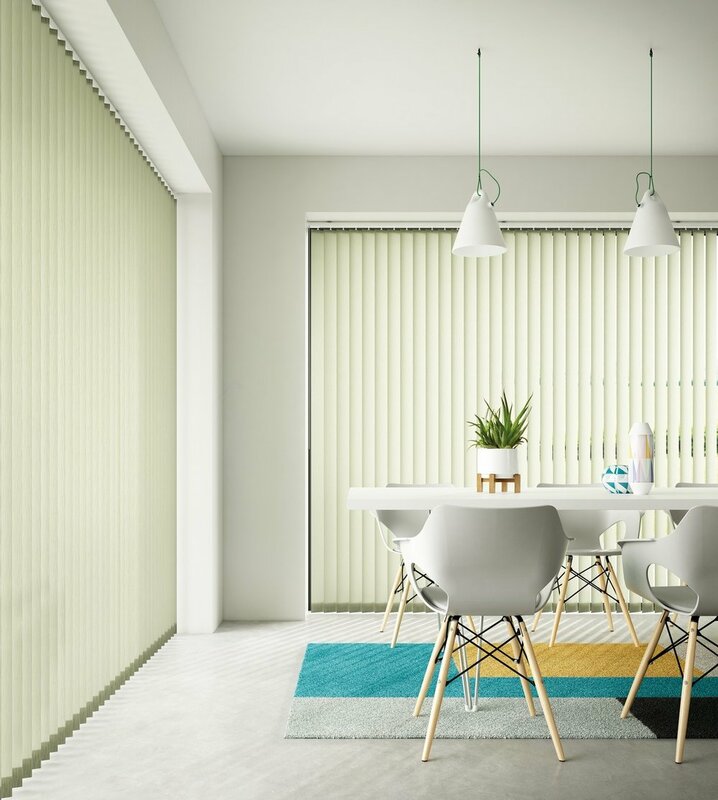 Vertical blinds are perfect for all family homes, as not only do they look great, but are highly durable and require very low maintenance making them ideal for busy homes. Vertical blinds are fantastic for sliding doors, bay windows and conservatories where large expanses of glass reduce your home’s energy efficiency. Installing vertical blinds can help insulate your home against the heat and cold. 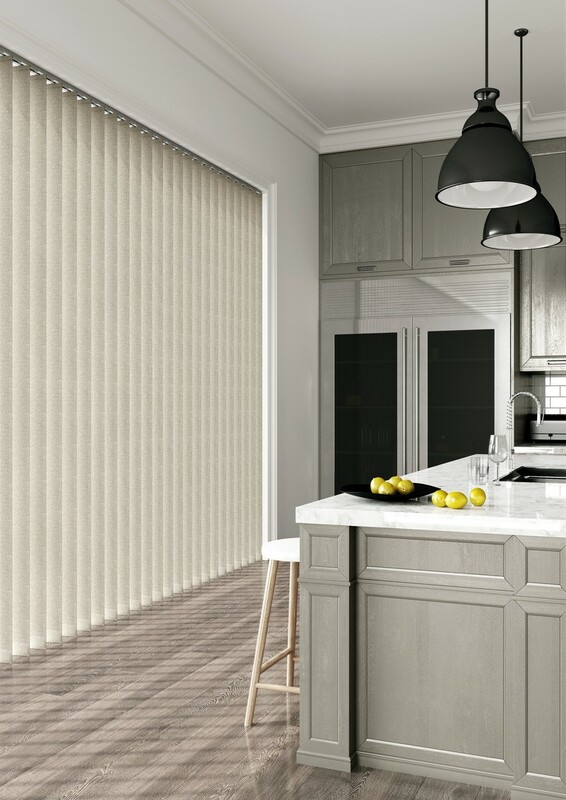 Knight Shades offer a range of fabrics that elevates vertical blinds to a new level of home fashion. Featuring a wide range of modern colours, chic textures and beautiful patterns to enhance any room. Our fabric vertical blinds make your house feel like a home by adding warmth and style. Fabric Vertical Blinds look fantastic, but they are also highly practical as they block out direct sunlight. These blinds are the perfect addition to any room and are available in a wide variety of colours and styles to specifically suit your home and lifestyle. PVC Vertical Blinds are elegant, clean and minimal and look stunning in any environment. They’re completely free hanging and their rigid slats eliminate the need for chaining slats together. When used with the new twist and pull mono control wand, vertical blinds can finally be completely chord free. PVC Vertical Blinds are extremely hard wearing and durable therefore are the perfect solution for large windows like patio doors. They are the perfect addition to family homes as grubby finger marks, muddy dogs and spillages can be wiped off effortlessly. They also act as a blackout blind, helping reduce glare from screens, or blocking out the sun for people in need of a good nights sleep.